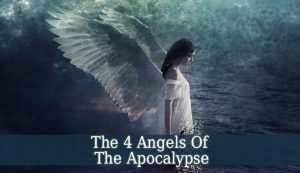 Angels Of The Apocalypse – These angels announce and guide humans through the horrific event that we are all afraid of. Each one of them has his own responsibilities during the end times. Cornelius Agrippa sustains that each of the Angels Of The Apocalypse will have a reign of 354 years. 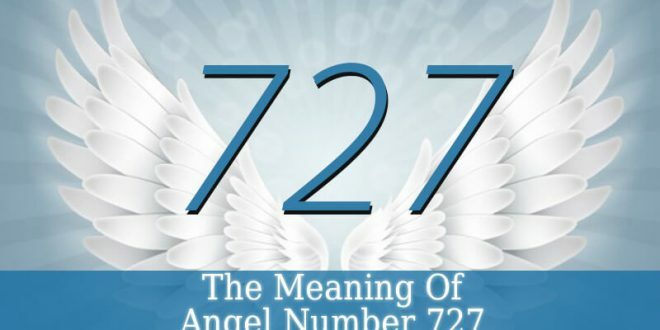 The most important angels linked to the apocalypse are: Orifiel, Haniel, Gabriel and Zachariel. 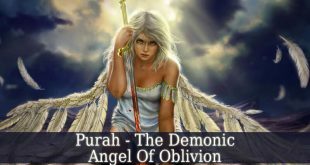 Orifiel – he is one of the main 7 archangels. And he is also the chief of the order of Thrones. He rules over the planet Saturn. And he is the angel of wilderness. 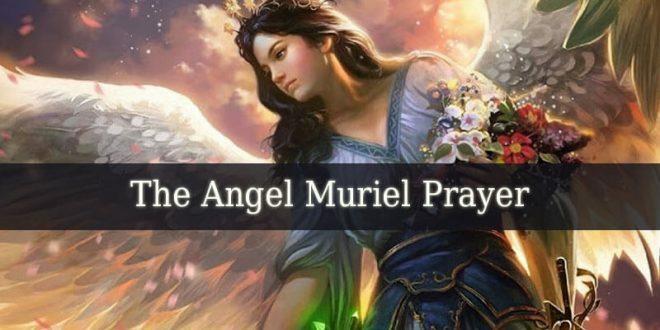 Orifiel is also the angel over the 2nd hour of the day. And he is also one of the angels of the earth. Therefore, he is one of the best choices as the angel who will announce humankind about the coming of the judgment day. 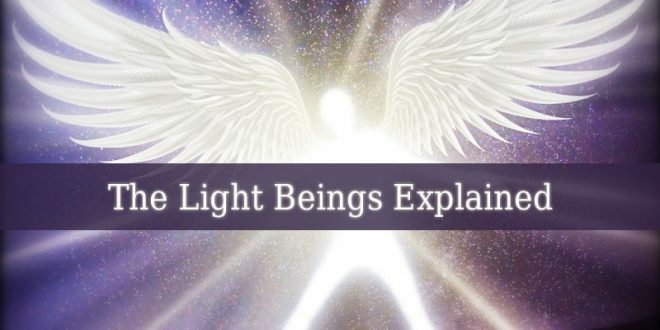 Haniel – he is also one of the 7 main archangels. 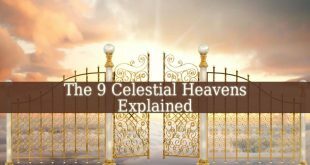 And he is also one of the 10 angels who patron over the Tree Of Life. Archangel Haniel is the chief of the choir of Principalities. And his name means “The Glory Of God”. He brings mercy, compassion love and beauty. Haniel fills everyone with love and affection. He will announce the end days, so the compassionate and merciful with deep faith in God can survive. 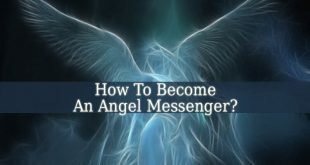 Gabriel – he is the divine messenger. 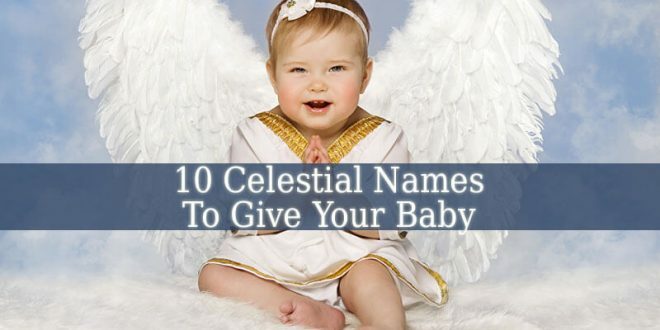 Gabriel is one of the 2 highest-ranking angels, the other one is Michael. His name means “God Is My Strength”. He is the angel of annunciation and revelation. Gabriel is mostly known as the trumpeter. Because his trumpet will announce the beginning of the judgment days. 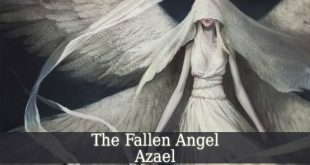 Zachariel – The last of the Angels Of The Apocalypse. 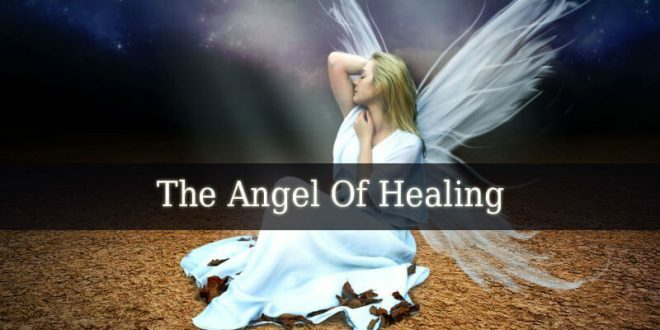 He is a healing angel. And his name means “Remembrance Of God”. He governs the planet Jupiter. Zachariel is the chief of the choir of Dominions. His main responsibility in Heaven is to lead the dead souls to judgment. 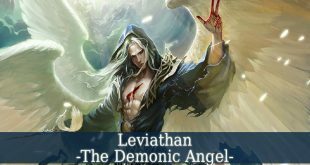 Therefore, he represents the last angel that announces the apocalypse. He will lead every faithful or sinful soul in front of God to be judged. 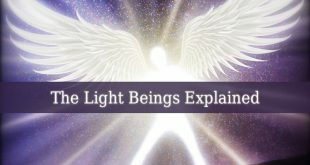 These are angels linked in some way to the Apocalypse. But they are not part of the 7 signs of the Apocalypse. 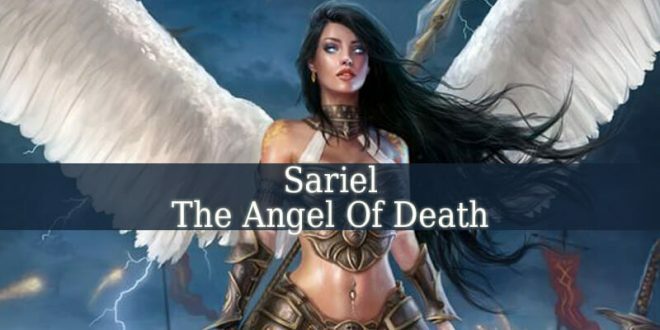 Other Angels Of The Apocalypse that I should mention are Michael, the most powerful archangel and the divine warrior, Raphael, the healer and Samael the angel of death. They all have their own responsibilities given by God in the end times. Many paople think that the end times are near. I hope that this is not true. But, at the same time, I keep my eyes open.